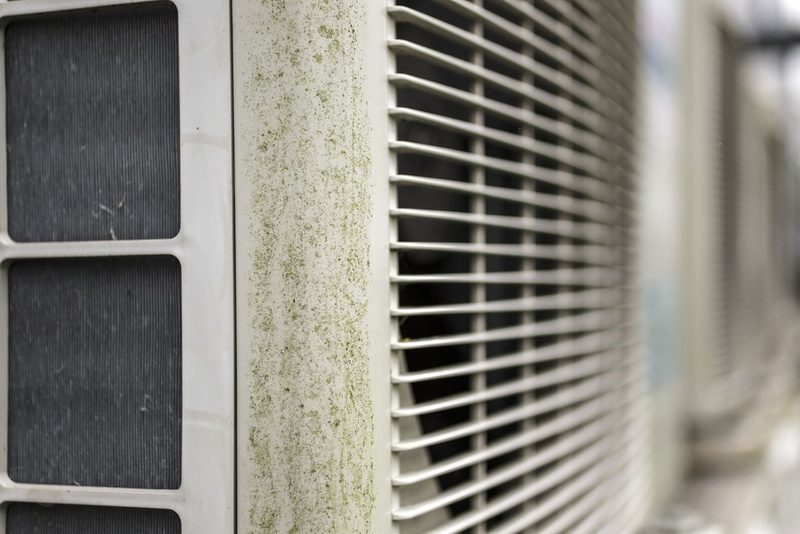 Almost every house has an operating heating and air conditioning unit, or in industry terms: HVAC. It stands for Heating, Ventilation, and Air Conditioning systems. 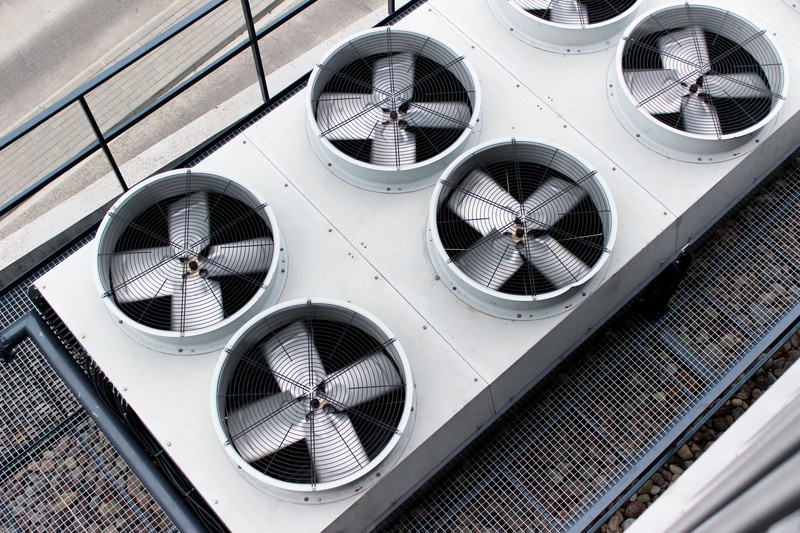 Having central air and air conditioning units in residential houses and commercial spaces creates a demand for technicians to install, repair, and service these appliances. When you hire students from the Skilled Trades Academy, you know they are well trained and equipped with a wide skill set and are ready to take on work as gas fitters. However, training for employees doesn't have to end when they are finished their G3 and G2 certification programs. It's in your best interest as an employer to ensure that your employees are upgrading their skill sets. It's getting warmer out, and that means that furnaces and heaters are getting turned off, and air conditioning units are getting turned on. With everyone getting ready for the warmer weather, it's time for you to get ready to shift your skilled trades employment to start installing, maintaining and repairing residential air conditioning units with some intro courses to get you on your way. 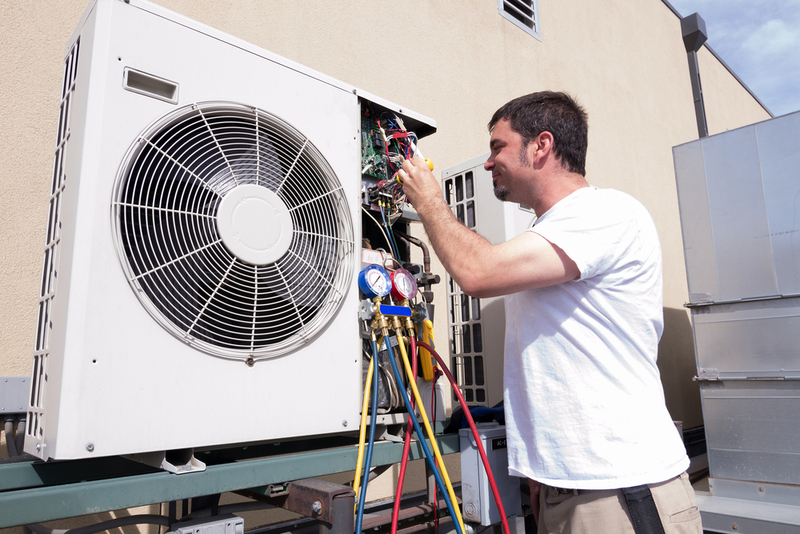 If you’ve been looking at starting a career in the skilled trades, but you’re not sure which trade to choose: residential air conditioning might be for you. The Niagara and Halton Skilled Trades Academy offers an Introduction to Residential Air Conditioning course which begins soon, making now the best time for you to explore the residential air conditioning option as a career path. Last week, we announced our new Introduction to Air Conditioning course, and now I get to let you know about another course coming up at the Niagara and Halton Skilled Trades Academies. In our efforts to provide as much insight into the HVAC industry as we possibly can, and to provide that training quickly, we are happy to announce the availability of our 313D Residential Air Conditioning Exam Preparation course. We are excited to announce that we are now offering a new course at the Skilled Trades Academies to give our students and graduates a well-rounded education in the HVAC industry in Ontario. 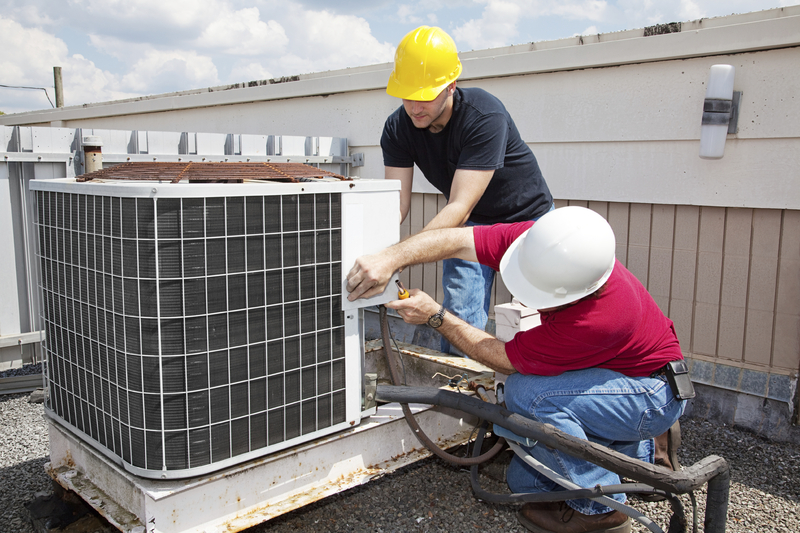 Beginning this August, we will be offering an Introduction to Air Conditioning course. Once you successfully complete your gas technician training and certification, your career options are practically limitless. Your Gas Technician license opens doors to skilled trades career opportunities that you may not have even considered before. In our Career Close-Up series, we'll explore the industry jobs you can choose from to help you prepare for the career you want! Once you have you gas technician license, it is natural to move into the HVAC industry, which means learning the ropes as an air conditioning repair technician. Sometimes called HVACR techs, they are responsibile for installing, maintaining and repairing ventilation, air conditioning and refrigeration systems. These people work in industrial, residential and commercial spaces.